We are chiefly engaged in the business of supplying and stocking the best quality Relays. Being manufactured from superior quality raw material, the Relays available with us are surely the right choice to vouch for. These Relays use an electromagnet to operate a switching mechanism mechanically. 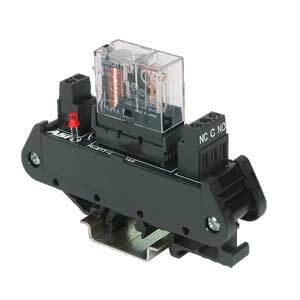 The Relays are offered under the brand names Omron and Nais. Additionally, we stock & distribute original relays with latest date code, reel, sealed package, all quality standards to our clients.